Another week in UK politics and another week of crisis, crisis, crisis and the promise of more crisis to come. There must have been a time when our Westminster Politicians and especially the Government – yes we do even if it is difficult to sometimes believe still have a democratically elected Government – used to look at their schedule a week or two in advance and know exactly what formal meetings and debates they had to attend. I suspect that is no longer the case with formal meetings being cancelled and Members of Parliament being told to cancel any arrangements they have made in order to be available at short notice to attend Parliament for yet another crisis meeting. It must now have reached the stage where they dread the weekend and the week ahead because they are so overbooked. Theresa May has embarked on a crisis limitation tour of the British Isles in an attempt to convince the people that the Brexit deal she has agreed is in the best interest of everyone in the UK. 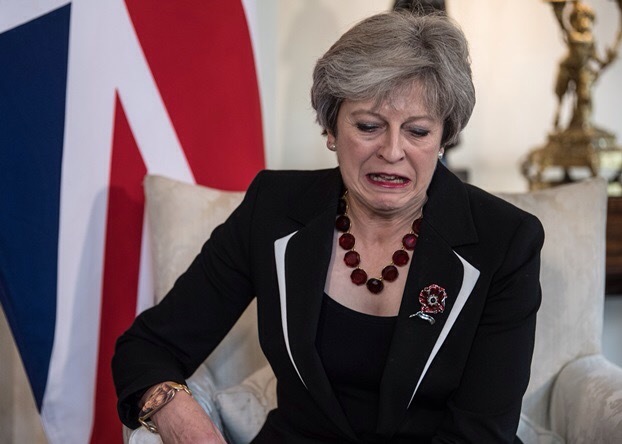 The problem for her is that opponents have increased the sense of crisis by seizing on the Governments own assessment that the deal will cost the nation over £100 billion and the opponents of the opponents seizing on the worst case scenario from the Bank of England that a ‘no deal Brexit’ would cost in excess of £200 billion and crash the economy. Interestingly none of the Brexiteers are mentioning that staying in the European Union would cost a great deal less. What with a trip to the G10 conference and trying to twist the arms by what has now moved on from being called Project Fear to Project Hysteria of not only her own Members of Parliament but also the DUP and Labour ‘Rebel’ MP’s to win the vote on December 11 Theresa May has a very full ‘crisis’ schedule. It seems improbable it is a schedule that now has any space in which to insert anything else.